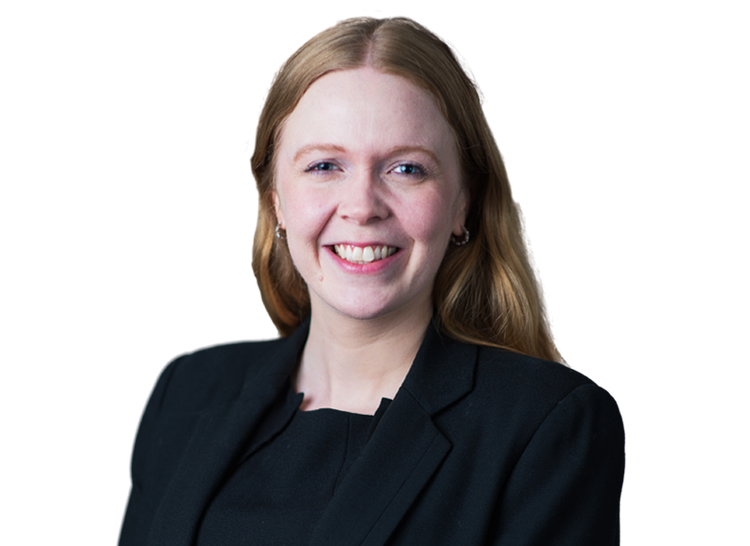 Charlotte has a busy practice covering all aspects of commercial litigation and arbitration together with competition, EU and public law. Recent work includes acting for the claimants in an UNCITRAL arbitration concerning claims of over US$150m relating to a joint venture for the production and marketing of base oil products, and defending GlaxoSmithKline in the Competition Appeal Tribunal against a £37m fine in the UK’s first case concerning so-called ‘pay-for-delay’ settlements of patent disputes. Charlotte has appeared in the Court of Appeal, High Court and County Court and in arbitration, including in a range of interlocutory applications. Before commencing practice at the Bar, Charlotte worked as the Judicial Assistant to Lord Clarke and Lord Sumption in the Supreme Court, taught contract law at University College London and King’s College London, and worked as a stagiaire at Shearman & Sterling’s International Arbitration Group in Paris. She read law at Cambridge University, then completed the LLM at Harvard Law School and the BCL at Oxford University, where her studies focused in particular on private international law, contract law and restitution. She was the 2013 Eldon Law Scholar (awarded annually to the most promising Oxford graduate going to the Bar). Charlotte speaks French and German. Charlotte is fluent in French and German, and has a working knowledge of Spanish.